2018 has been a year of crypto regulations. After the massive bull run of 2017, twenty eighteen came in with an entirely different spirit, with various regulatory authorities formulating all kinds of laws to govern the Cryptospace. While some of these regulations have been amenable enough to foster growth in the local digital currency industry while limiting the incidence of fraud and unlawful practices, some others have been harsh and draconian. One of such irrational laws is that of India’s central bank, the Reserve Bank of India. After several months of warning users to desist from investing in bitcoin and other cryptos, the apex bank finally placed a blanket ban on all things cryptocurrency in the nation in April 2018, mandating banks and regulated financial institutions in the country to stop servicing crypto exchanges and bitcoin-related businesses. The RBI claimed at the time that digital currencies facilitate money laundering and other unlawful acts, therefore, shutting them down is the best thing to do. 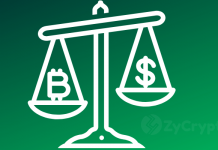 The ban did not go down well with all crypto-related businesses and stakehodlers in the country’s digital space, as many of them filed lawsuits against the central bank. At some point, the Supreme Court directed the high court to stop attending to petitions against the RBI since there was already a massive backlog of cases against the bank. According to reports, the RBI has finally responded to the Right to Information (RTI) request sent to it by Varun Sethi, a lawyer in India. Sethi asked the RBI many questions in the document, including the reasons behind the blanket ban, the research findings backing the ban and if the RBI had made any effort to consult higher authorities in the matter such as Japan before going ahead to enforce a ban on digital currencies. The RBI failed all the questions and declined to explain what exactly it was that prompted it to act the way it did. The bank also refused to talk about its stance on self-regulated exchanges that conduct proper KYC and AML activities; neither did it clarify its opinion on an international crypto purchase by citizens. With the increasing pressure on the RBI, there is a chance the apex bank could retrace its steps soon and regulate the nascent crypto industry, instead of banning it. 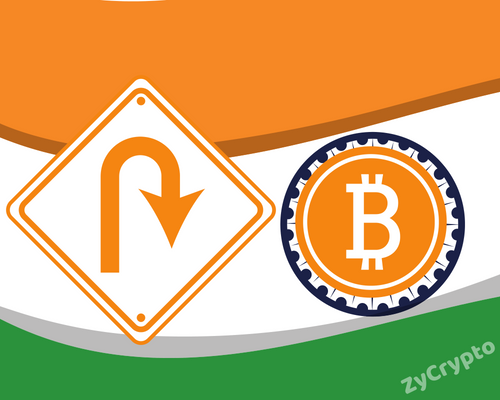 A Regulating panel formed by the indian government to look into Cryptocurrency does not seem to be in favour of banMovement. Instead, it may suggest allowing Cryptocurrency with riders, ETNow reported quoting Cogencis. 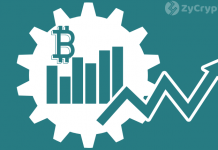 This a Relief For Crypto users in India whose hands have been tied ever since the Reserve bank Of India Banned Crypto Transactions, Especially for Businesses who solely use Cryptocurrencies for their everyday Transactions in India.